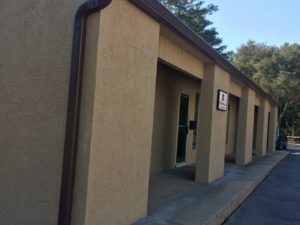 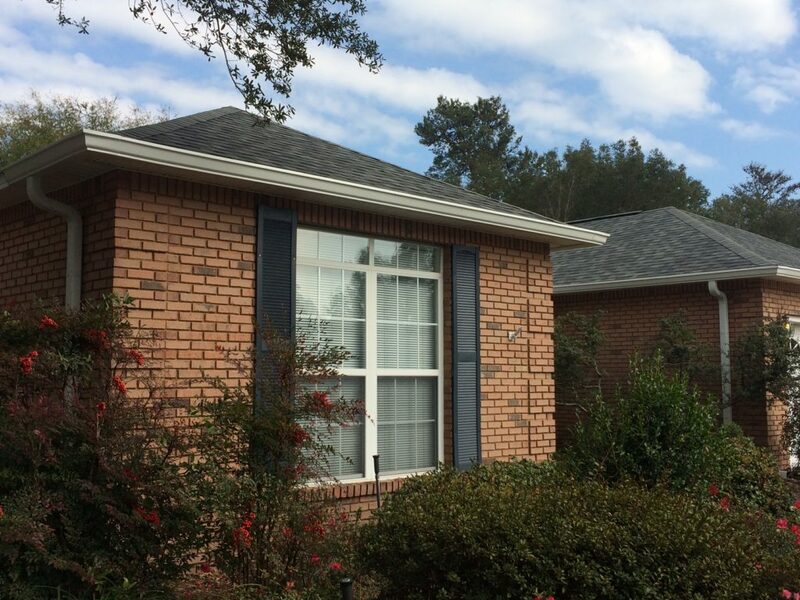 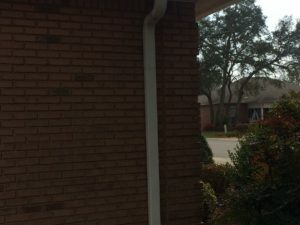 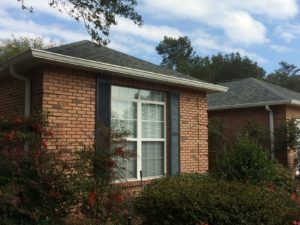 Gutters | Holloway Roofing Unlimited, Inc.
Holloway Roofing is proud to provide gutter installation services and repairs for homeowners throughout the Florida panhandle. 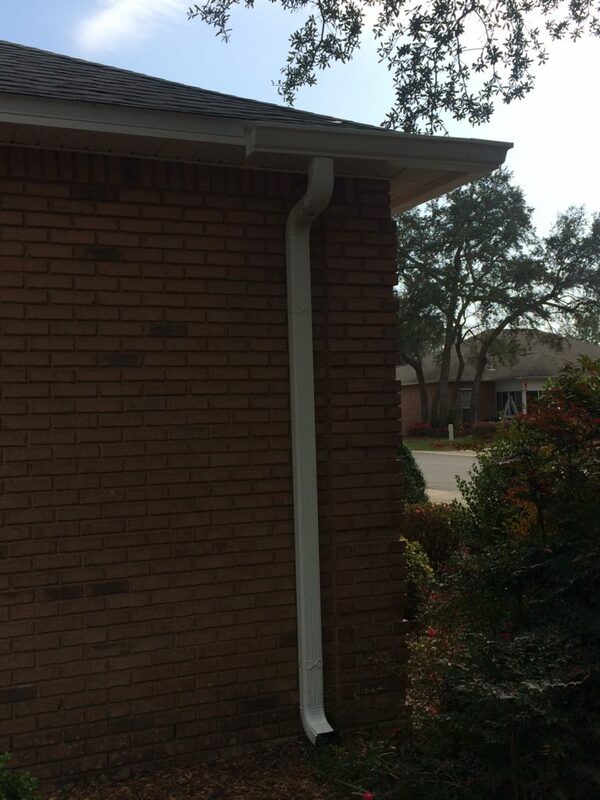 We understand that the look of your gutters is just as important as its strength. 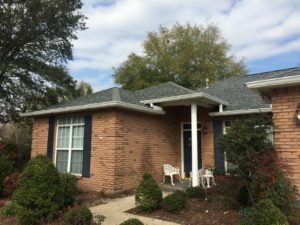 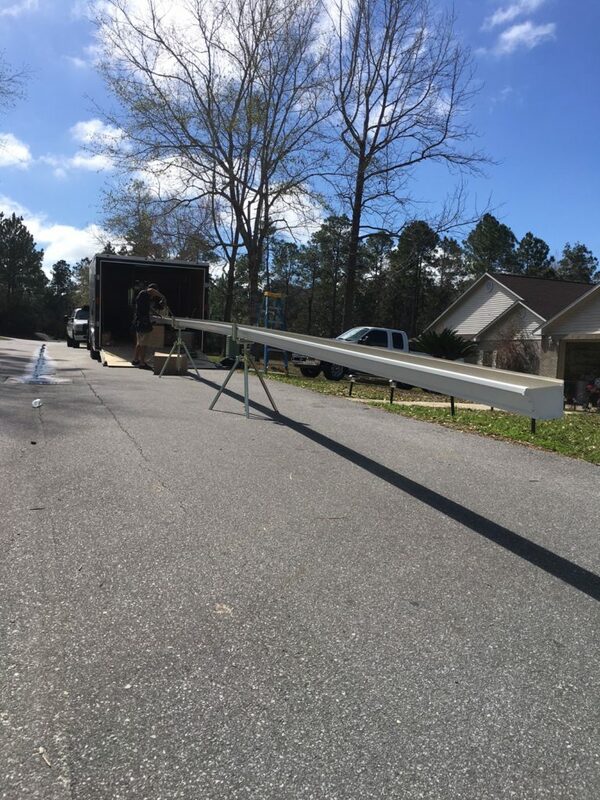 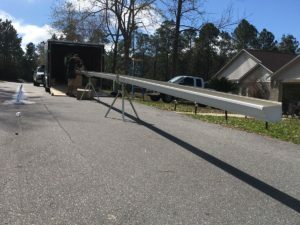 This is why our gutter installation involves custom cutting and fitting our gutters to the exact dimensions of your home, eliminating the visibility of ugly seams and lines that may be seen with other gutter systems. 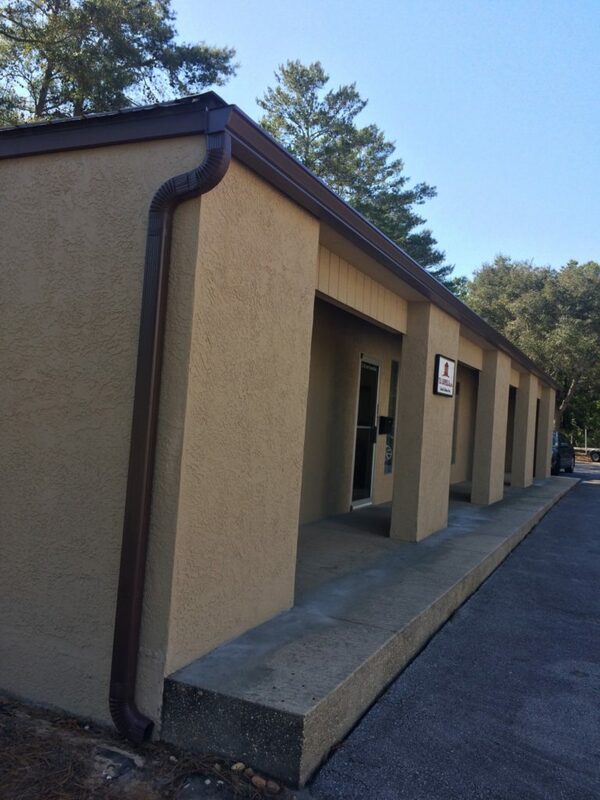 Complete the contact form below to schedule a visit from one of our gutter specialists.